The Academic Medical Center (AMC) of Amsterdam released 2 apps to train and educate medical professionals in playful way to improve the quality of healthcare. 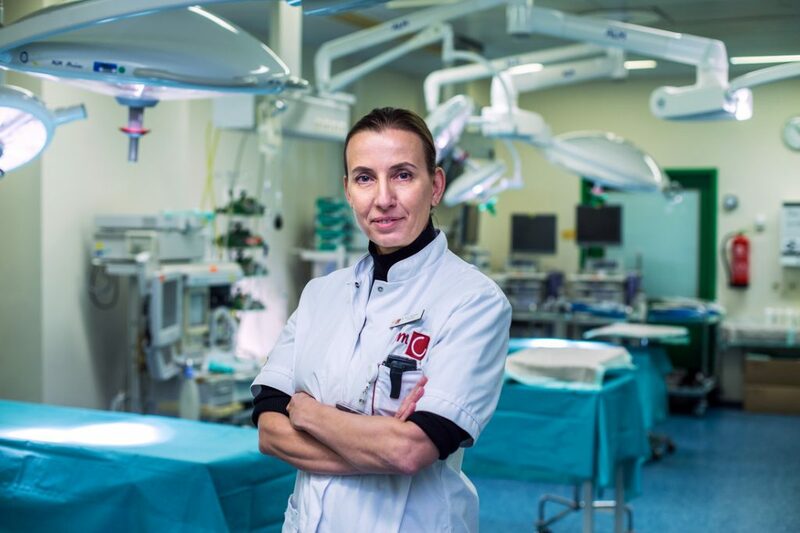 Developer and surgeon Marlies Schijven of AMC explains that Medialis and Dr. Game: Surgeon Trouble are the first games of which the medical information is thoroughly tested. The games have been developed in cooperation with the Dutch game companies Weirder and Little Chicken. The second game is free and is called Dr. Game: Surgeon Trouble (Android / iOS). During this game, something goes wrong and players enter the ‘trouble shoot mode’ in which they have to solve the problem. For instance, the machine that is used for laparoscopic surgery, fails. The problem has to be solved by the surgeon before the next step of the game is unlocked. Dr. Game: Surgeon Trouble has been developed with game company Weirdbeard.